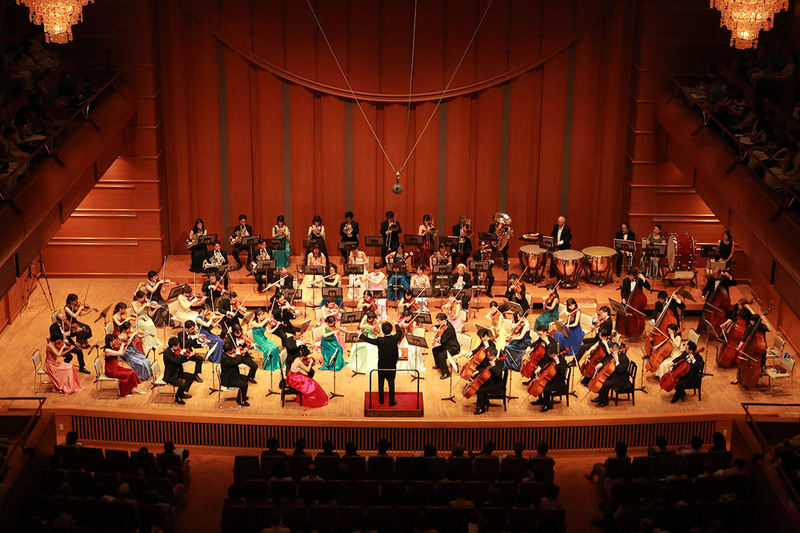 Founded 2012, and having the first concert in 2013, the members of the Flat Philharmonic Orchestra consist of both amateur and professional musicians. We aim to pursue good ensemble with members who have the shared values through the classical double-woodwind-style orchestra. The name “Flat” (which can be read as “furatto” in Japanese) is infused with the meaning of “ambling” over to a concert in an easy atmosphere which yet aims to provide good quality music. We will continue to provide music through not only formal concert-hall concerts but also small orchestra and volunteer concerts. Copyright (C) 2018 Flat Philharmonic Orchestra, All Rights Reserved.